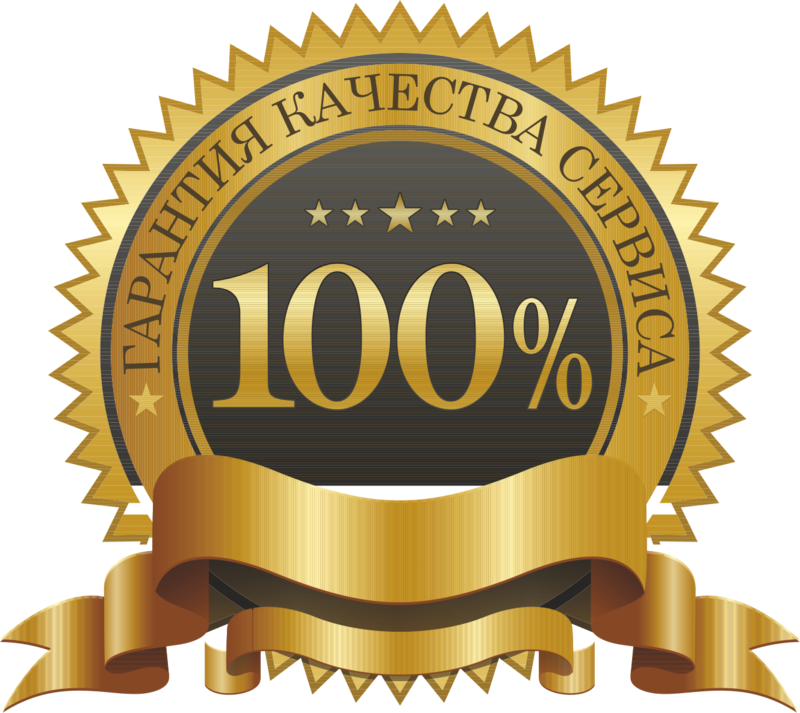 LICENSE KEY HEARTHSTONE Expert Pack displayed in the BROWSER AND COME TO YOUR E-MAIL AFTER AUTOMATIC PAYMENT !!! Set of 5 cards for Blizzard games - Hearthstone, a set of cards is generated randomly, but with a guaranteed receipt of at least one rare card! 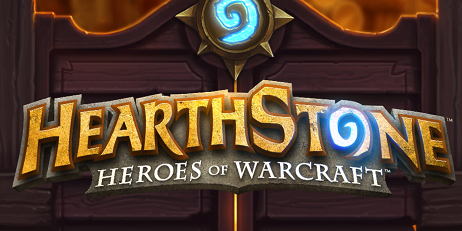 On 1 Hearthstone account can activate no more than 15 such codes! VK SET PUBG CODE REGION FREE GLOBAL ? ?